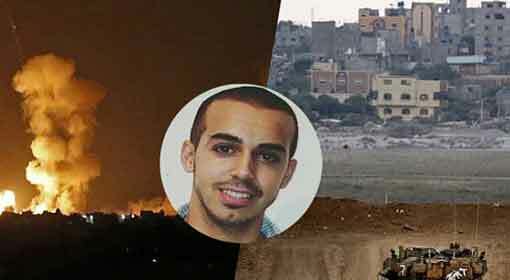 Gaza/Tel Aviv: The Egyptian efforts to mediate a ceasefire between Israel and Hamas from Gaza, have become successful and the ceasefire will be implemented in a few days. However, before that, the terrorists launched rocket attacks from the Gaza Strip. 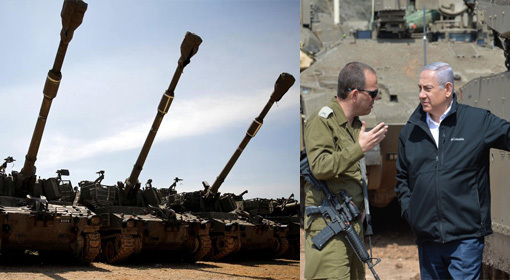 In retaliation of these rocket attacks, the Israeli tanks deployed at the border, targeted the Hamas locations in Gaza. Two days ago, Israeli Prime Minister Benjamin Netanyahu had threatened the terrorist organisations in Gaza. The Israeli Prime Minister had warned that the smallest mistake made by Hamas or Islamic Jihad, will invite a comprehensive Israeli military action in Gaza. A distinct possibility had been created of significant conflict in Gaza, looking at the massive military deployment made by Israel at the Gaza Border. However, Egypt had sent its officials to the Gaza Strip to prevent this conflict. 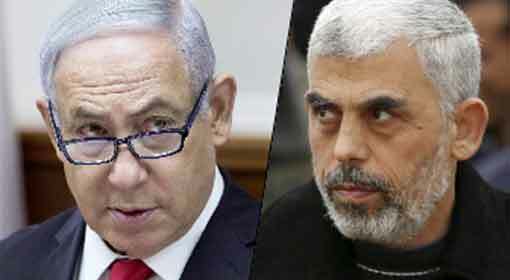 As per the discussions between the Egyptian officials and Hamas leaders, a ceasefire was to be implemented in a few days. The Hamas leaders also had expressed satisfaction over the talks. However, since the last 24 hours, the tension at the Israeli border with Gaza was heightened. 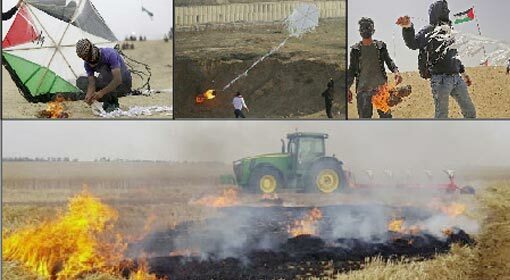 The protestors supporting Hamas tried to uproot the fencing at the border. 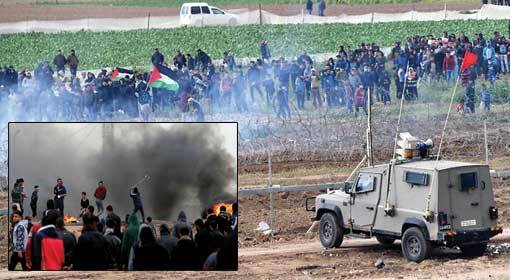 Four Palestinian protestors were killed in the Israeli military action at this time. Following this, there were five rocket attacks from Gaza Strip into the Israeli border areas. The rockets did not cause any major damages. However, the Israeli military retaliated directly against these rocket attacks. 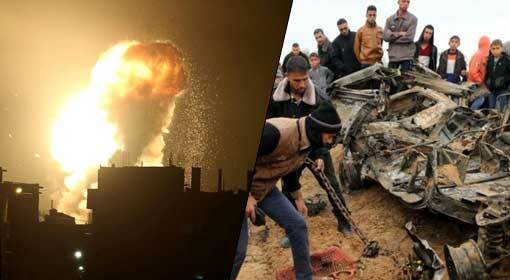 The Israeli military is said to have targeted the military locations of Hamas. After that, there were no Israeli attacks in the Gaza Strip. 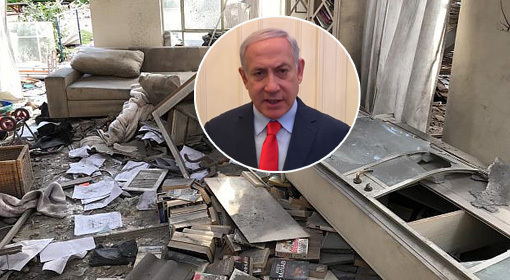 However, the Egyptian officials criticised that the ceasefire is under threat because of the rocket attacks launched into Israel, by Hamas. 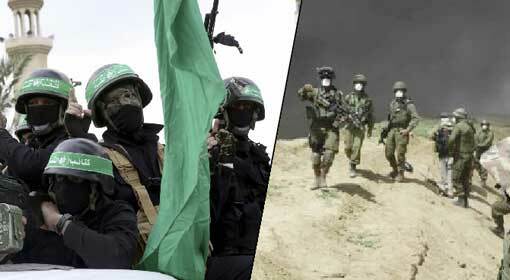 Meanwhile, even if Hamas was ready for a ceasefire with Israel, Islamic Jihad leaders have once again threatened to carry out strong attacks on Israel. Israel has broken the shackles of Palestinians from the Gaza Strip, despite the all-night rocket attacks from there. Israel has begun the Erez, and Kerem Shalom borders and the trucks loaded with essential commodities have entered the Gaza Strip, on Sunday. 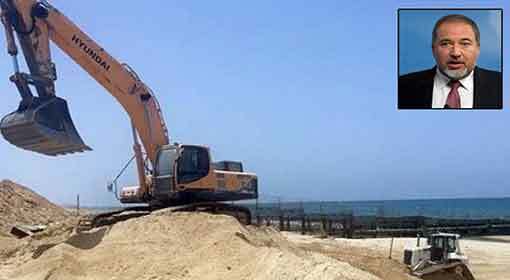 Israel had agreed to open the Gaza border as per the ceasefire agreement, mediated by Egypt. 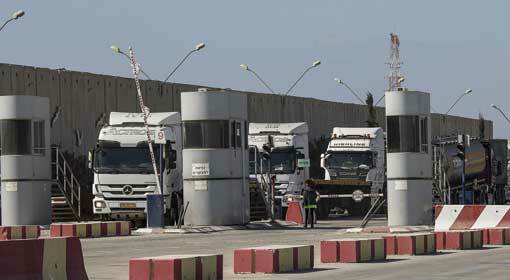 In accordance with that, Israel began two posts on borders for vehicles. At the same time, Israel has withdrawn the restrictions on fishing imposed on the Palestinians from Gaza.